Board of Secondary Education, BSE Odisha has Declared BSE Odisha 10th HSE Metric Results today. The overall pass percentage is 76.23%. 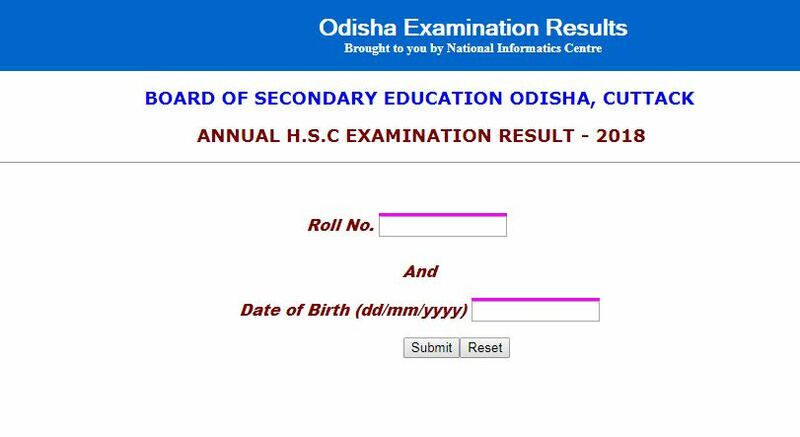 The Odisha 10th Results can be checked from below link.